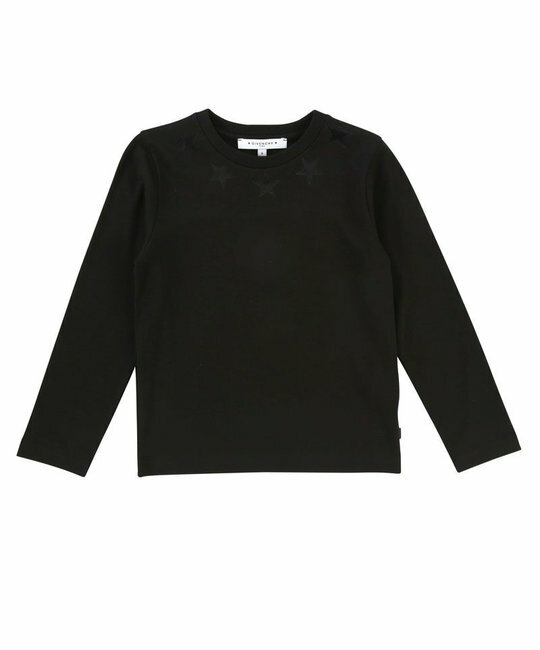 Givenchy soft cotton black jersey top with black star detailing on neckline. 98% Cotton, 2% Elastan. Imported.